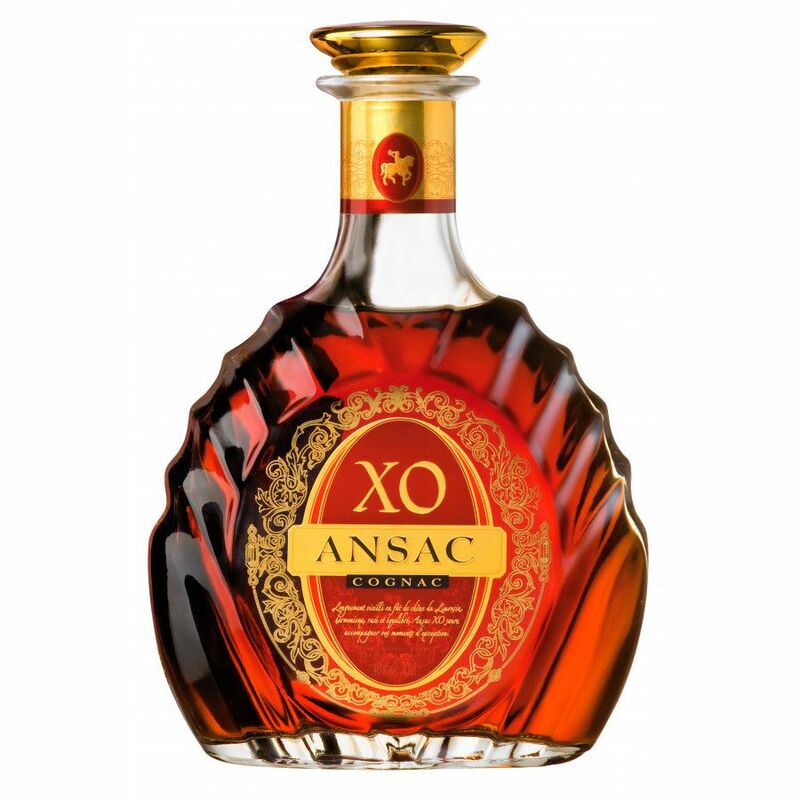 Ansac XO Cognac (Ansac is a brand that belongs to Unicognac) comes in an imperial, royal bottle with golden elements. What kind of eaux-de-vie are used, from which growth area, is not known. A blend.